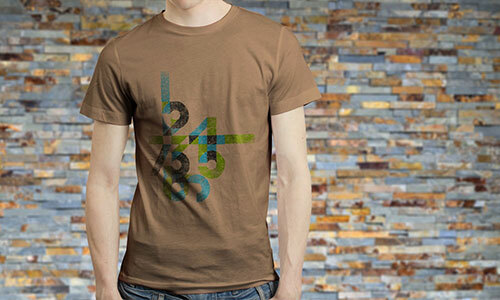 An all over art shirt is usually surrounded with a wonderful graphic design in its front and back view. 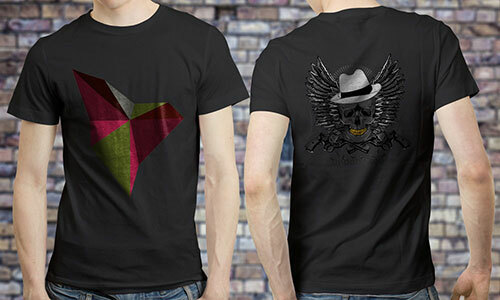 It will always be an excellent choice for all individuals who want to wear colorful t-shirts and other types of clothing products when a special occasion is meant to be celebrated of if they want to be totally different from other people with their outstanding fashion styles that are embodying their creativeness and personal artworks. 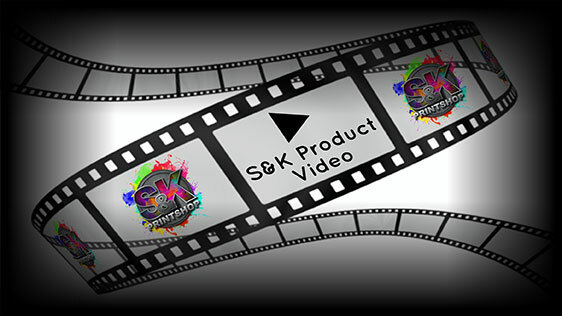 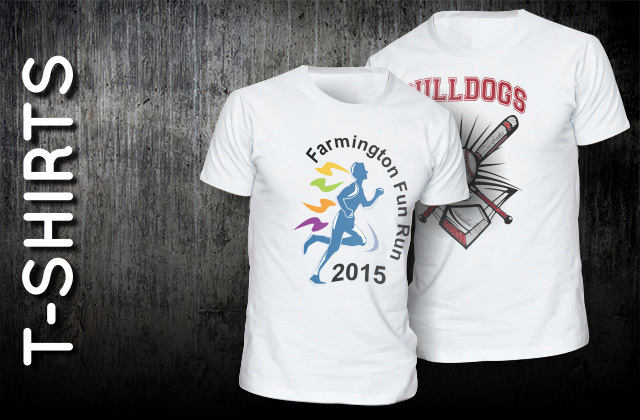 Click Here to get a FREE quote from S&K for next T-Shirts printing job!